VIVA Bahrain, the Kingdom’s leading telecommunications service provider has expanded its global network footprint with the deployment of new points-of-presence (POPs) in Europe, across London and Frankfurt. Through this network deployment, VIVA Bahrain will support the growing demand of its Wholesale & Enterprise customers across GCC and other international markets with high-quality networking services – IP, capacity, voice and signalling coupled with lowest possible latency. “The POPs expansion is a significant and strategic addition to VIVA’s global infrastructure to cater to the heightened demand for optimal connectivity services with high capacities and low latency for companies doing business in the European market. 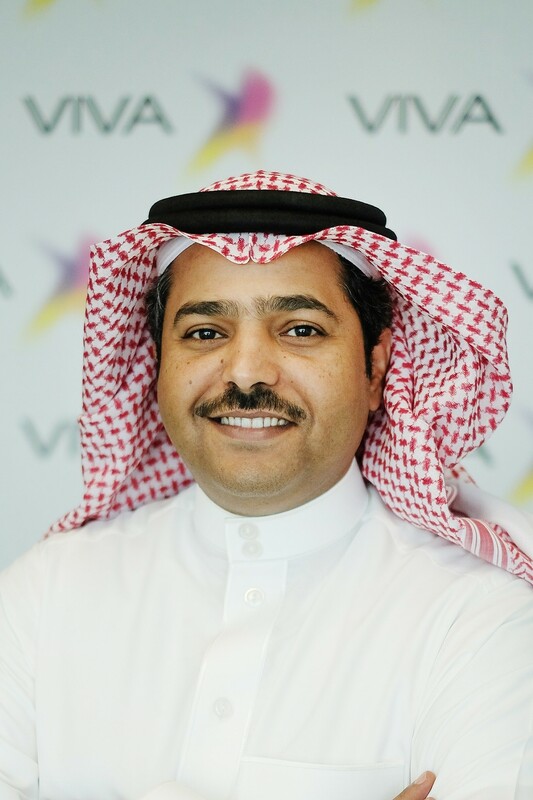 With this, we will be ensuring our comprehensive suite of network solutions at affordable and competitive offers that are readily available to our existing and growing business customer base to provide them with an enhanced level of service and customer experience,” said Mr. Ulaiyan Al Wetaid, VIVA Bahrain CEO.